I've always wanted to own even just a single pair of "terno" dress for my lil me and voila we already have it!!! 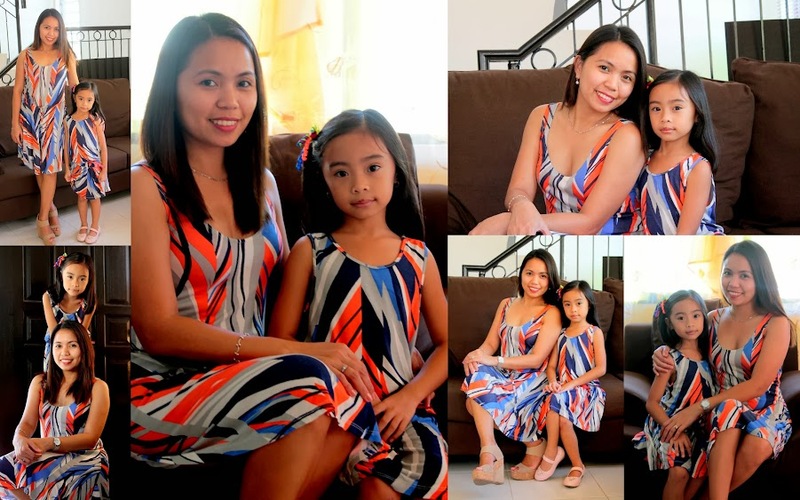 I got this pair of Mom & Me dress from Ziya which I got it at a very affordable price. My lil Danielle was so happy when I handed her my surprise when I got home from the office. Hoping and praying that she will grow to be a God-fearing and a fine young lady when time comes!